Established back in 1999, J & S Turton Ltd started from nothing, and has grown into the thriving company it is today. With more than 40 years’ experience, our builders deliver high-class work at an affordable, accessible price. All projects we complete are fully guaranteed, and in the unlikely event that a problem arises, we promise to come back and fix the issue with minimum delay. We are a member of HomePro Insurance, so any work that we carry out comes complete with an insurance-backed guarantee, view our profile here. What’s more, we also deal with local authorities for building control, and we will provide building control certificates if it’s require. 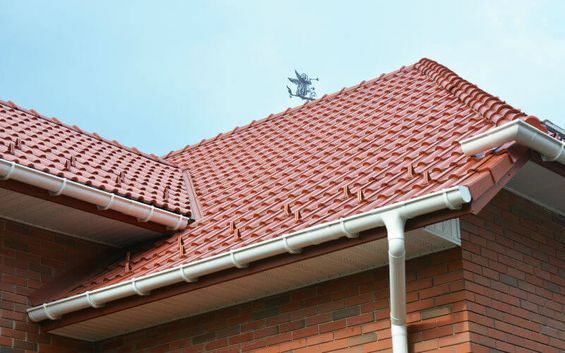 Contact us, in Waltham Forest, North East London, for further information on our roof repairs and property maintenance solutions.